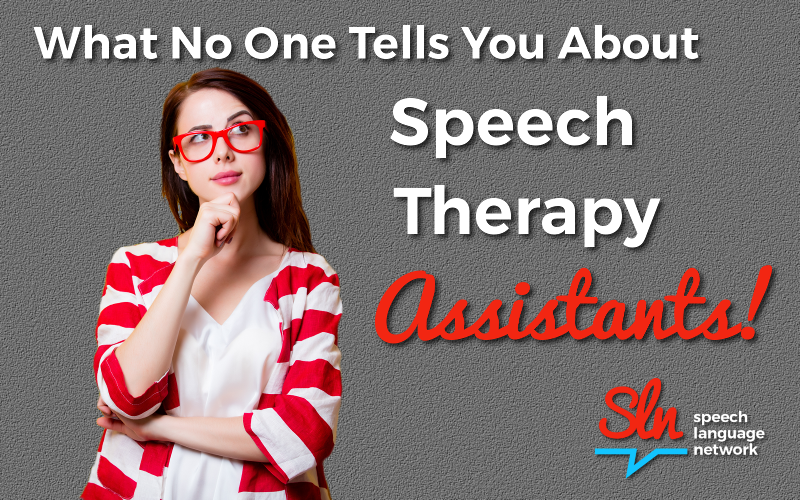 What No One Tells You About Speech Therapy Assistants! What is a Speech Language Therapy Assistant? A Speech Language Therapy Assistant provides direct services under the supervision of a qualified speech – language pathologist. Is there a need for Speech Language Therapy Assistants? In a time of heightened demand for cost efficiency, some tasks may be more appropriate for a speech therapy assistant than a certified speech language pathologist. The use of an assistant can allow certified speech-language pathologists to focus more on higher level clinical services (i.e., those that require ongoing clinical judgment) rather than on established treatment plans and goals. It also may provide families and clients with the opportunity to extend their services with more frequency and intensity. Speech Language Therapy Assistants graduate from a formal communication health assistant program and have training in; anatomy, physiology, hearing, speech language development, clinical procedures, equipment and caseload management. They complete a great deal of course work and a minimum of 200 hrs in clinical placements. Where can a Speech Language Therapy assistant go to school? If we had to choose three words to describe Lindsey they would be; kind, creative and intelligent. When you first meet Lindsey, you are always immediately taken by her kind, genuine demeanor, bright eyes and infectious smile. There is no better way to start the day and we know her clients feel the same way. Her creativity radiates in all that she does. 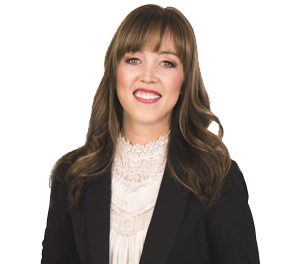 From her interactive and meaningful therapy sessions to how she approaches tricky speech language goals, Lindsey always helps her clients to believe in themselves. And last but not least, intelligence. Lindsey not only keeps our practice organized but she is a life long learner. Always reading, creating, asking questions and putting her “all” into everything she does. To put it simply, they just don’t come any better. She is the best. Having worked with multidisciplinary teams ranging from speech-language pathology to occupational and physical therapy over the past ten years, Lindsey brings a breadth of experience to the team. With individualized plans and goals in hand, Lindsey helps carry out treatment plans for clients of all ages, targeting speech, language and social language thinking goals. To learn more about Lindsey and the services offered at the Speech Language Network, please visit www.thesln.com. Your Voice and Making it to Parliament Hill.